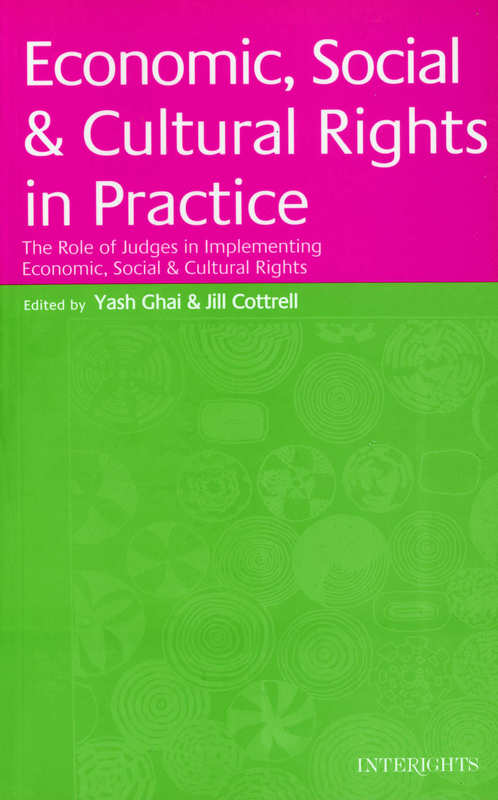 This book examines the record of jurisdictions in which attempts have been made at judicial enforcement of economic, social and cultural rights. Contributions provide insights into the methods, specificity, and limits of judicial enforcement. They explore the interdependence of civil and political rights and economic, social and cultural rights, and the permeation of the latter into interpretations of the former. The judicial approach now tends to the view that not only are both types of rights essential for human dignity, but also that economic, social and cultural rights, when not directly enforceable as such, help to elaborate civil and political rights.